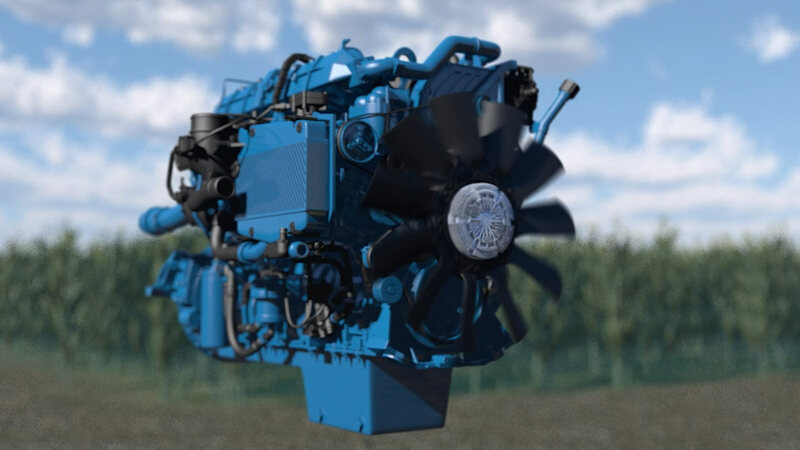 Horton ordered an animated video for their LCV Fan Drives and LS Fans to communicate the benefits across multiple applications. The video opens with closeup product shots and transitions to agricultural application benefits. The video was released in English and Mandarin for use in tradeshows, presentations and on the corporate website.